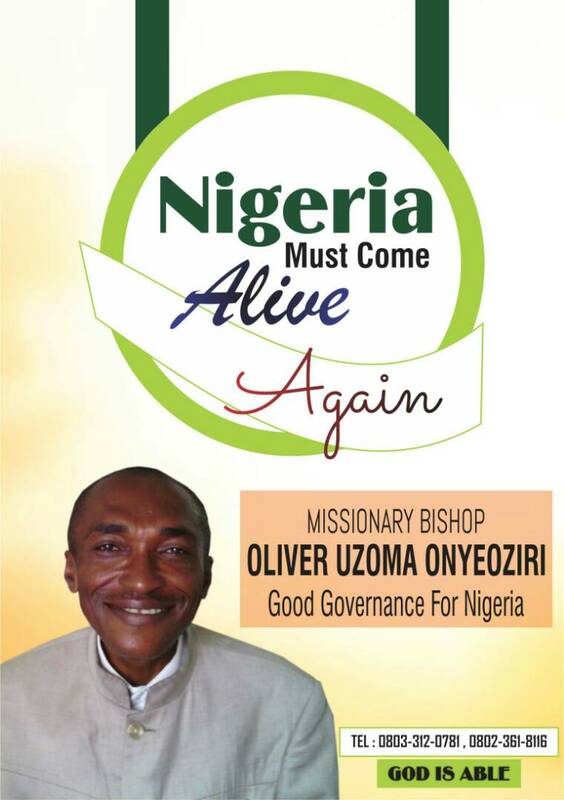 NIGERIANS Need GOD To Love Nigeria And Work For The Peace And Prosperity Of Our Dear Nation, NIGERIA. We Need God Fearing Nigerians That Shall Work Together To Build A Positive NIGERIA Where Nigerians Will Be Accepted As Part Of The Family Of God With The Love Of God. Nigeria Shall Surely Be A Great Nation From 2019 And God Almighty Is Able To Make Nigeria A Great Nation Among The Nations Of The World. Amen And Amen. Please Note That Membership Registration Is Free For All Nigerians And Also Membership Is Free For All Credible Organizations In Nigeria And From Other Nations Of The World. Please We Need Your Financial Support.